Podcasting is really about sharing stories, ideas and art — and I think Maritimer’s are pretty natural at it. 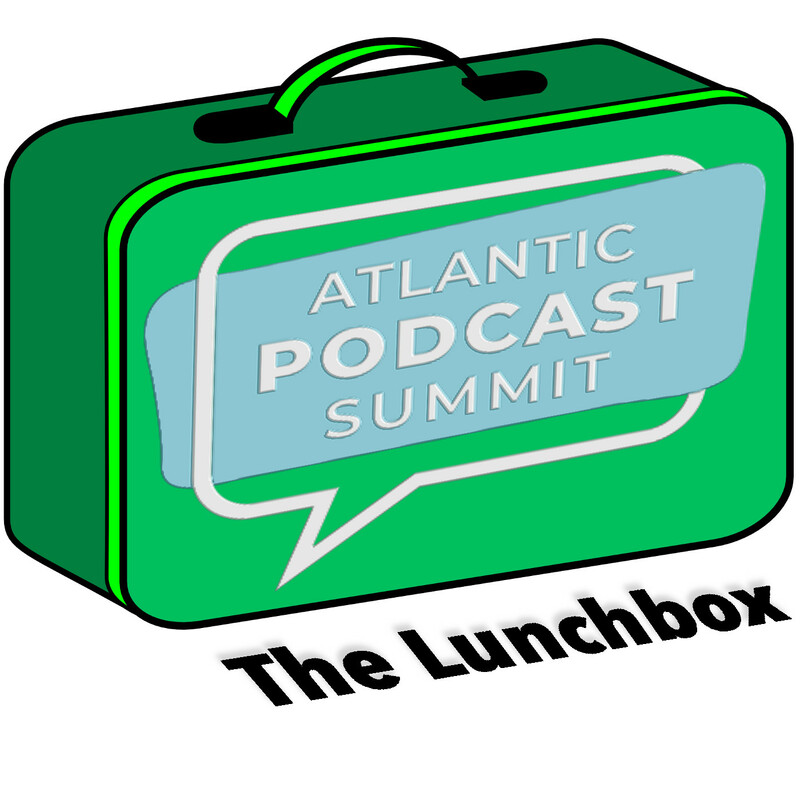 My guest today is James Boyle, co-founder of the upcoming Atlantic Podcast Summit, to be hosted in Halifax, NS on the weekend of May 4, 2019. James shares with me his reasoning behind why this event is needed now, how podcasting has grown and continues to grow in the Maritimes, and what to expect at the conference. The Atlantic Podcast Summit runs the weekend of May 4, with special events on May 3rd and 5th. It is hosted in the Convention Centre in Halifax, NS.